Just off of Lake Lucerne Road, in between Stone Mountain Highway and Five Forks Trickum Road, lies Bent River, an established neighborhood with homes built in the 80s and early 90s. Homes in Bent River vary in style from ranch to colonial to contemporary. Schools for Bent River include Mountain Park Elementary, Trickum Middle, and Parkview High. 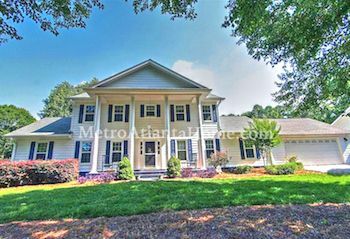 Bent River is convenient to numerous parks and recreational areas, as well as Stone Mountain Highway and Five Forks Trickum Road, two roads that will take you into the city of Atlanta or further out into Lawrenceville or Stone Mountain.